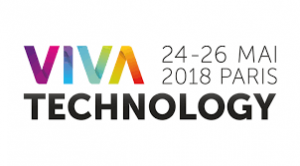 Visit the MagVenture booth to see demonstrations with TMS-Cobot. 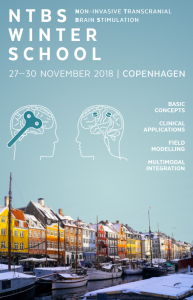 Axilum Robotics supports the Non-Invasive Brain Stimulation Winter School at Danish Research Centre for Magnetic Resonance, in Copenhagen, 27-30 November 2018. Axilum Robotics held a booth at 2nd International Brain Stimulation Conference at Barcelona, Spain, from 5 to 8 march 2017 and organized demonstrations of its robot for Transcranial Magnetic Stimulation.